Fira specializes in fashion forward, yet affordable clothing and accessories to fit every unique lady's style. 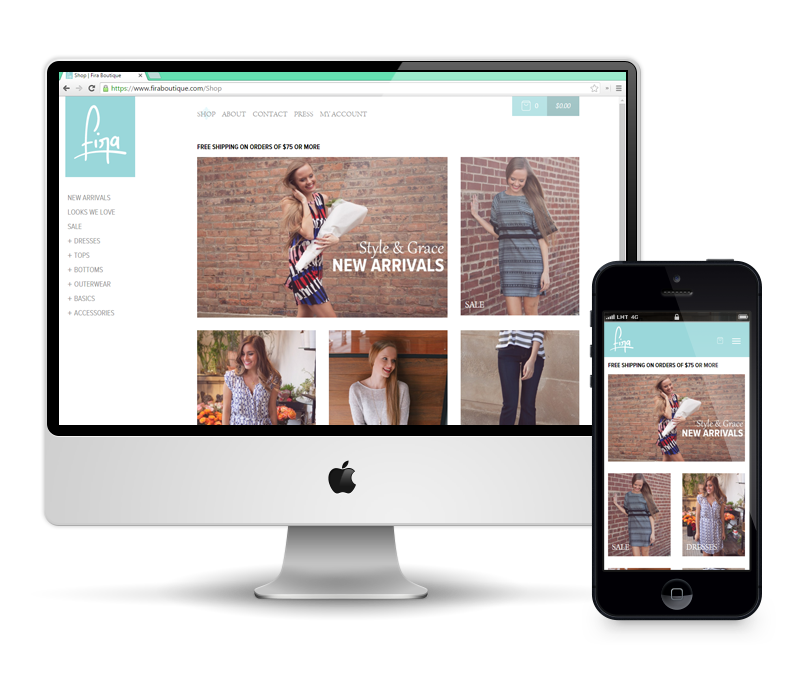 Fira Boutique needed a fully functional e-commerce website that would showcase its seasonal inventory and offer online purchasing. Fira Boutique had some very specific needs to address. 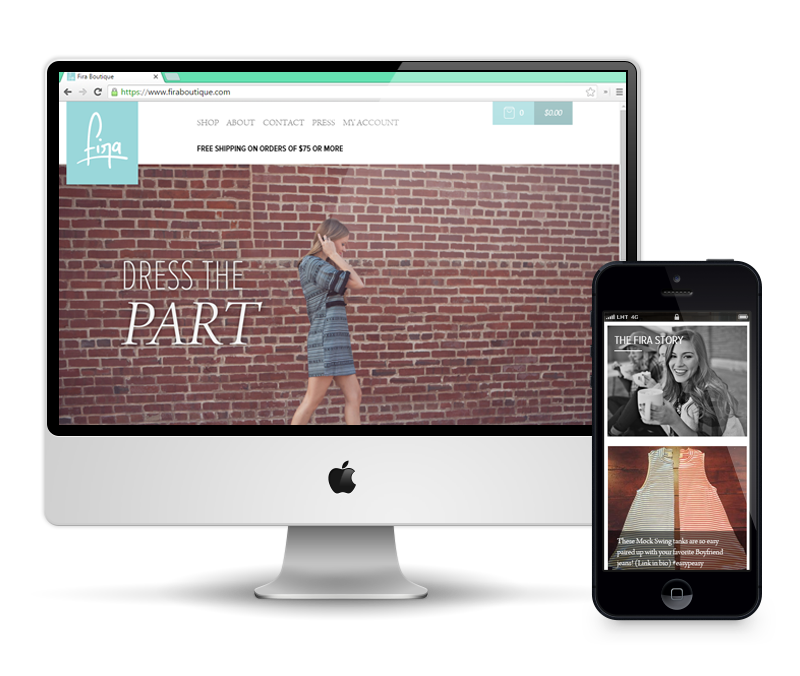 This project gave us the opportunity to create a stylized website that would be classic enough to last and stylish enough to appeal to the Fira Boutique target demographic of women 18-35. Using high quality photographs and a clean white background, we were able to emulate the style of a high fashion print catalog, albeit in a truly interactive environment. To address the e-commerce component, Accuraty implemented a system that allowed profile creation, wishlists, and, of course, online credit card processing. Seasonal changes to the website consist of image alterations that refresh the site without altering the architecture. Additionally, the website was crafted in a responsive environment, allowing visitors to seamlessly browse the collections on any digital media device. 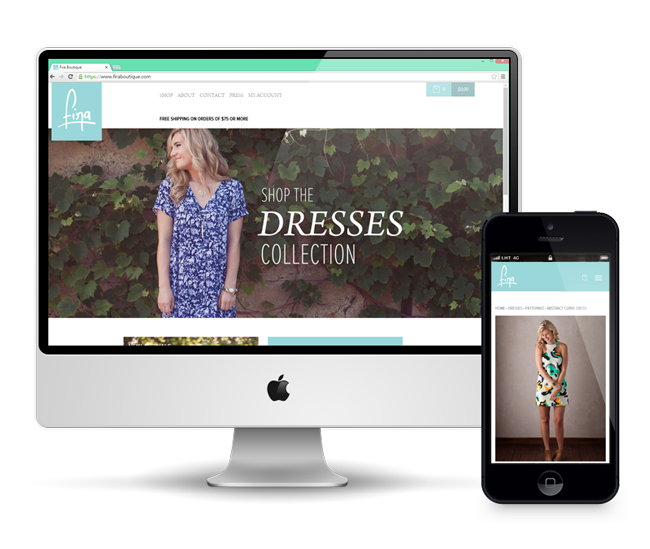 The end result was a modern, user-friendly website that puts the focus on the Fira Boutique collection.